Betcoin.ag is an online gambling operator which offers to players a chance to gamble with Bitcoins on three different platforms: casino, poker and sportsbook. This site was launched in 2014 and it has been one of the top Bitcoin gambling destinations ever since. After visitors complete the extremely short and simple registration process at this Bitcoin gaming operator, they gain access to a wide range of Bitcoin slots, table games and video pokers as well as to a popular poker room and good Bitcoin sportsbook. Finally, Betcoin.ag also features brand new live dealer tables hosted by professional dealers. Several other benefits of joining this site are the juicy bonus offers players can claim right from the moment they sign up. 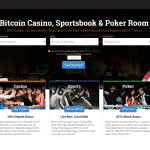 Furthermore, besides placing Bitcoin bets, users at this casino can also play with Litecoins. Also, Betcoin.ag is a perfectly safe and reliable operator that has hundreds of fans all around the world. Many of the games featured at Betcoin.ag are very well-known to experienced players since they are powered by one of the leading casino software providers Betsoft. Furthermore, Betcoin.ag Casino also features games by Novomatic and Aristrocrat. Over 100 3D, video and classic 3-reel slots are offered at Betcoin.ag Casino, The biggest attraction are, obviously, Betsoft’s 3D slots like Good Girl Bad Girl, Under the Bed and At The Copa. Some other popular titles at the site are Novomatic’s Book of Ra and Lucky Lady’s Charm as well as Aristocrat’s Pelican Pete and Lucky Count. Betcoin.ag Casino is perfect for Bitcoin players who like table games too since it features 31 games such as roulette, craps, blackjack and baccarat. 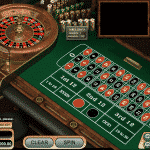 Several variants of the games that deserve to be mentioned are American Roulette, Zoom Roulette, Pirate 21, Oasis Poker, Poker3 and Red Dog. Over 35 video poker variants can be played for both Bitcoins of Litecoins at Betcoin.ag Casino. 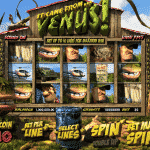 Video poker enthusiasts will find titles such as Jacks or Better, Deuces Wild, Bonus Poker and Pyramid Bonus Poker. The latest addition to Betcoin.ag Casino is the brand new live dealer casino where players can enjoy Live Roulette, Live Blackjack and Live Baccarat. All tables are hosted by beautiful dealers and have limits from 0.25 mBTC to 500 mBTC. Those who are into sports betting will most definitely enjoy their time at Betcoin.ag Sports. The site has a sleek and simple design which makes it very user-friendly and easy to navigate. One very useful option is the possibility to select the view style to European, American or Asian. Players can bet on 17 sports in total and some of them offer betting on male as well as female leagues. The odds are pretty competitive and hence it’s no surprise why Betcoin.ag Sports is one of the leading Bitcoin sites for sports betting. When it comes to Bitcoin poker rooms, it is safe to say that Betcoin.ag is one of the most popular places for playing. 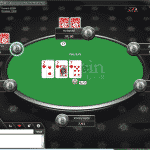 Texas Hold’em, 7 Card Stud, 32 Card Draw, Omaha Poker and Teen Patti are the poker variants offered at this site. 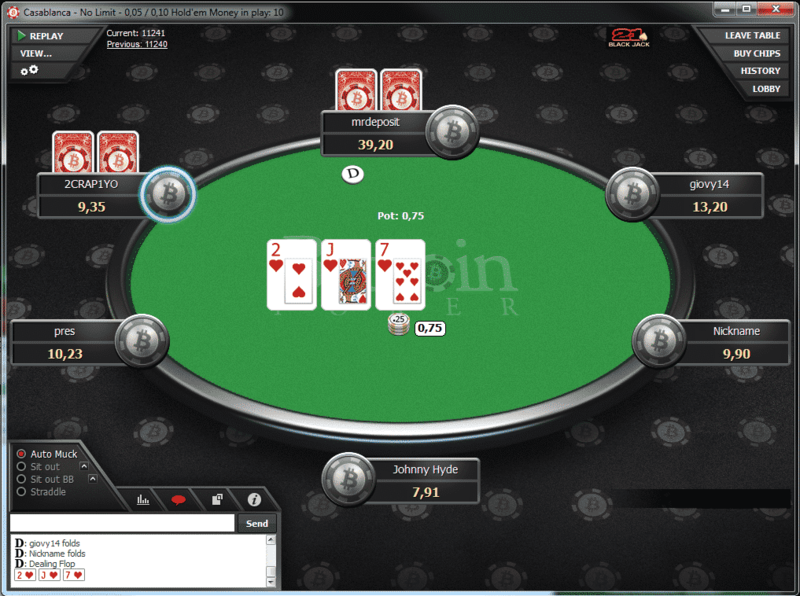 Betcoin.ag launches regular poker tournaments of all kinds. Players can take part in regular or turbo tournaments as well as deepstack, bounty, guaranteed and many more types of exciting events. On the site there is a schedule where players can check when the daily and weekly freerolls start. The GTD poker tournaments at Betcoing.ag Poker often offer attractive prizes of 1,500 BTC; however, there are also daily GTD competitions with lower prizes of 0.01-0.3 BTC. 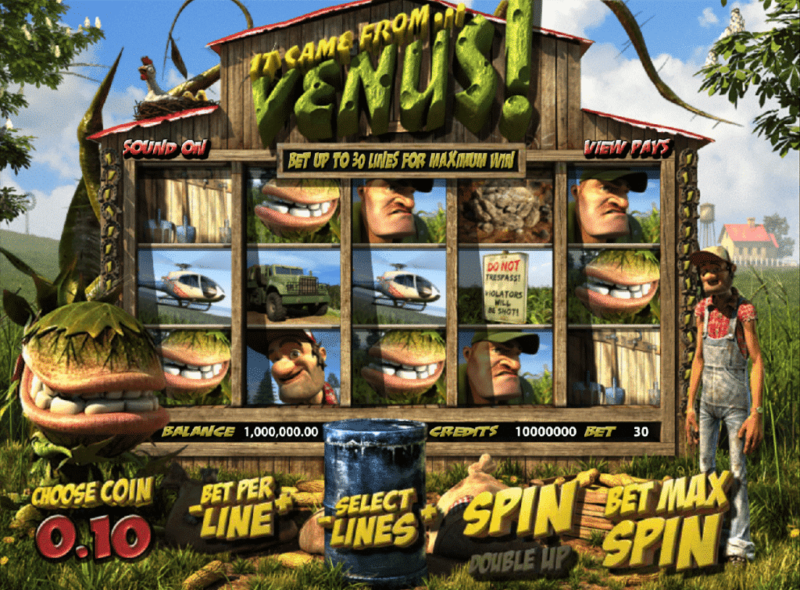 All serious and reliable gambling operators know that the bonus offers and promotions are crucial for keeping customers happy. Therefore, right from the start Betcoin.ag treats its new users with a welcome package of 3 BTC. (100% 1st deposit bonus up to 1 BTC, 50% 2nd deposit bonus up to 1 BTC and 25% 3rd deposit bonus up to 1 BTC). Furthermore, those who will subscribe to Betcoin.ag’s Newsletter may expect many surprises and free coins in their inbox. 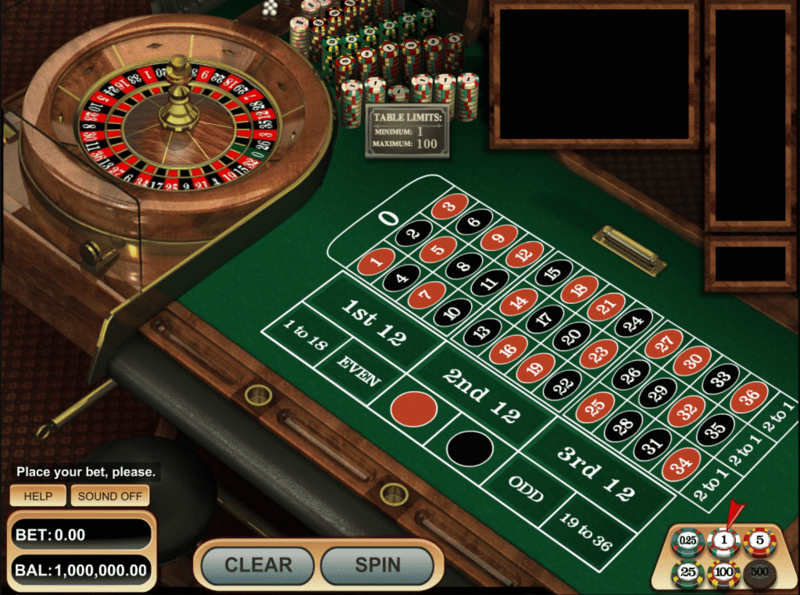 Finally, referring friends to the casino or the poker tables earn users 50 bonus credits. Betcoin.ag has a mobile responsive design and all of its platforms can be accessed via a smartphone or tablet. Players can bet on various sports or play most of the casino games using their Android or iOS mobile devices regardless their location or the time of the day. This site provides instant deposits and withdrawals that take up to 4 hours. Users at Betcoin.ag can use any Bitcoin wallet in order to make coin transactions from and to their casino accounts. The only limit published on the site is the minimum cashout amount of 0.05 BTC. All transactions are completely anonymous.